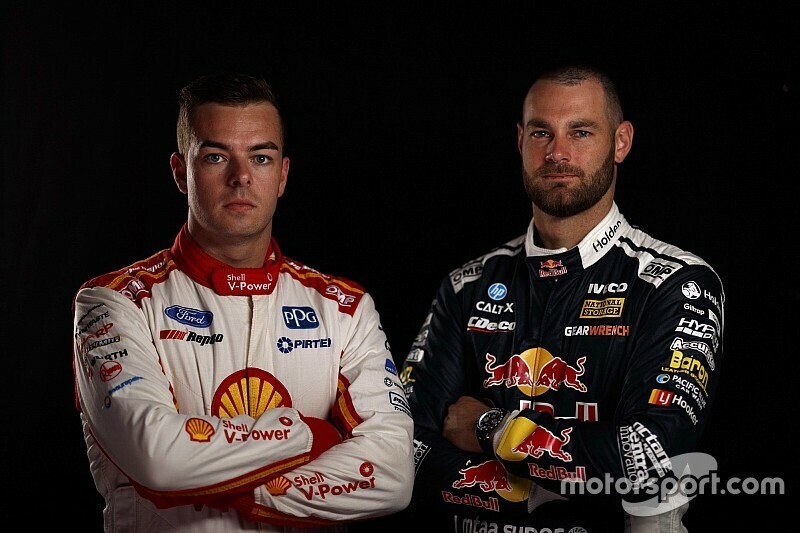 Scott McLaughlin has detailed the depth of his rivalry with fellow Supercars star Shane van Gisbergen in his tell-all new book Road to Redemption. McLaughlin goes into detail on how deep the rivalry with van Gisbergen ran throughout 2018 in the book, with references to "unnecessary taps" at Sydney Motorsport Park, claims of blocking at The Bend, and an admission that the relationship between the two drivers was "strained" heading into Newcastle. However the most telling insight comes through McLaughlin's recount of the infamous park-in on the Saturday at Pukekohe, which saw van Gisbergen pull up so tight against McLaughlin's Ford in parc ferme that the second place getter was unable to open his door. "I pulled into the correct position for finishing second and was about to get out of the car," wrote McLaughlin. "That's when Shane pulled in right beside me – leaving absolutely no room to get out. I was annoyed because it was uncalled for; it was a rubbish act of sportsmanship. "In some ways it was just immature on his part. I respect the guy, but that one moment made me want to beat him and his team more than ever." 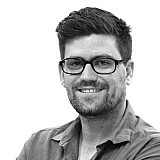 McLaughlin also rebukes van Gisbergen's claims that the park-in was an honest mistake. "He says it was a mistake, but I'm pretty sure everyone knows it wasn't," he added. "He's the most flamboyant guy on the grid. He can put his car centimetre perfect at over 200 kays an hour, so I'm not buying that he made a 'mistake' while parking. "And the funny thing was I was getting ready to get out of the car and shake his hand – that race was as good as it gets. It just put a sour taste in my mouth." McLaughlin, however, reckons he had the last laugh. Having beaten the two Red Bull Holdens a day later, he writes that he sensed the Kiwi crowd turning on van Gisbergen, for both the park-in and the way Jamie Whincup slowed dramatically on the final lap, which allowed his teammate to take second place. 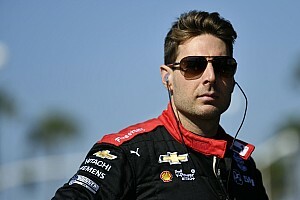 "The boos that came for Shane were amazing – people had totally turned against him after the incident post-race on Saturday, and then Whincup slowing down to a stop on the final lap on Sunday to let Shane pass and grab second," wrote McLaughlin. "The fans hated both moves and they let both Red Bull drivers know about it. You could tell Shane was rattled by his home fans' jeering. "This was his crowd as much as mine and they were turning on him – he'd become the villain. I had to look away to hide the smirk on my face." 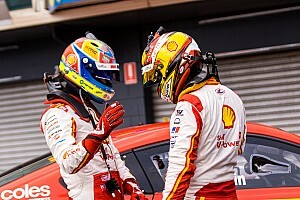 The pair will renew their rivalry on the streets of Adelaide this evening when practice for the season-opening Supercars rounds kicks off.